It looks like there might actually be fire on the mountain for Mavin’s first lady, Tiwa Savage. 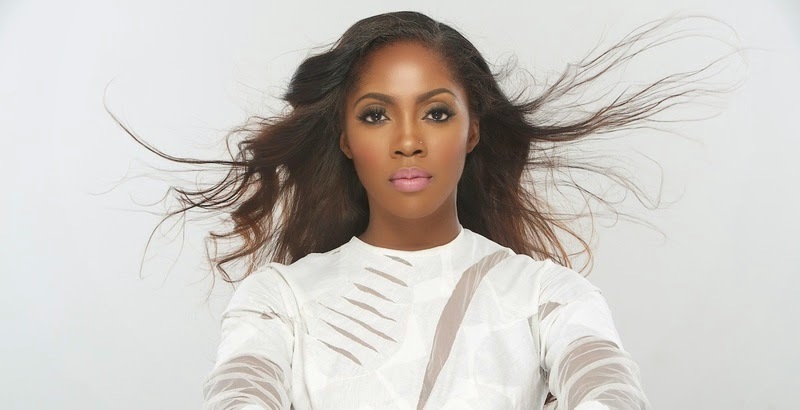 Yesterday, it was the birthday of Olabisi Balogun, Tiwa Savage’s step daughter. While Teebilz took time to appraise his daughter, Tiwa Savage also followed suit to send a cute birthday message to the her husband’s daughter. 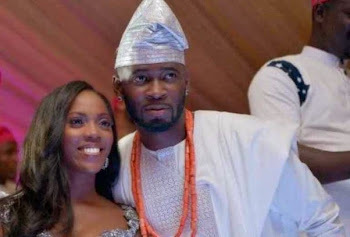 Tiwa Savage, who is expecting her first baby with manager/husband Tee Billz, however, got confronted by a woman, who looks like the mother of the birthday girl (Teebilz’ baby mama) in the comment section. obviously is angry with the pregnant singer took to the comment section under the post of the singer to lambast her for trying to play the role of a good step mum on social media, while in reality, she has never called the little girl to even wish her ‘birthday’ . The comment,. however, got the attention of some of the singer’s followers on Instagram, who played the role of a judge. The beautiful pregnant singer has, however, deleted the controversial comments from the baby mama and some of her followers to make everything look normal. However, when you proceed to check @missalwayzclssy’s Instagram page, she has lots of photos of the two children she had for Tiwa Savage’s husband before the love turned sore.